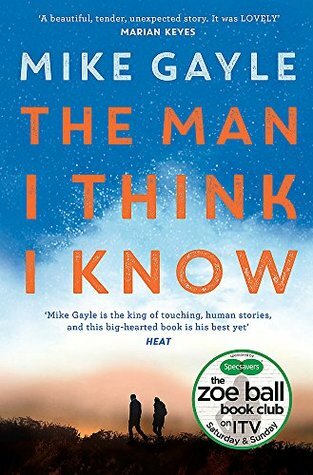 This is the stunning new novel from bestselling author Mike Gayle, for fans of The Keeper of Lost Things and Eleanor Oliphant is Completely Fine. A powerful and bittersweet story of an unexpected male friendship and an unlikely love story, a thought provoking storyline told with Mike’s distinctive wit and insight, touching on issues which affect us all. This uplifting tale reminds us of the simple courage at the heart of every human being. Look out for Mike’s new novel, Half a World Away, available to pre-order now!